For all the manly men, like it or not, you too need to do some shopping. You can’t walk around town with just your birthday suit on, right? So, might as well look good and feel good in wearing clothes that are at the very least on-trend. If you haven’t got a clue on where to buy clothes that would fit every occasion you might find yourself in then check out this list of clothing stores that cater to men’s specific fashion needs. Formal wear is an essential part of a man’s wardrobe. You could use it for those important business meetings or for attending special occasions like weddings. Men should at least own one, good-quality suit. It doesn’t necessarily need to be expensive but at least it should be well-made. 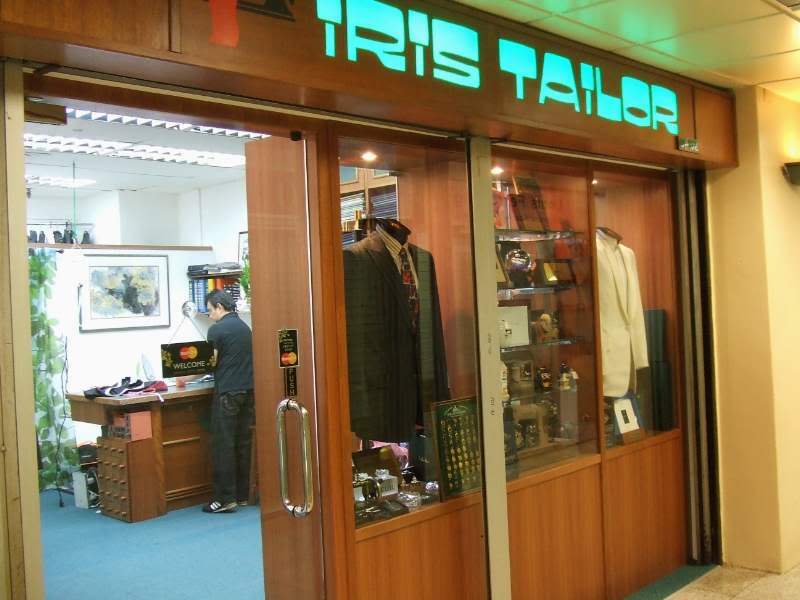 And as to where you could find such a suit, look no farther than Iris Tailor. You’ll find this gem at 304 Orchard Road, #01-102 Lucky Plaza. Started since 1982, this local shop custom-tailors suits for their clients. Their prices are very reasonable and are usually around $1250 for a full suit. If you’re clueless about fabrics, patterns, or cuts, there is no need to panic because Nani, the lovely and bubbly owner of Iris Tailor, will help you every step of the way. For those days that you just want to relax and be casual, you cannot go wrong with Zhai Eco Collection’s cool clothes. This eco-friendly, home-grown brand creates stylish and quality clothes out of soft and luxurious bamboo fibres. With their collection of simple, classic, and versatile pieces, you could easily create numerous styles. Wearing their collection will give you a sense of style and comfort and at the same time you’re also helping our environment. So that’s a total win-win! You could purchase their items at either branch. Their premier shop is located at Zhai Pte Ltd, 82 Haji Lane and their east coast shop is at 112 Katong, #01-34, East Coast Road. 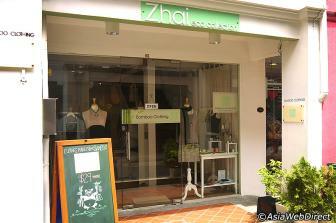 But for a more convenient shopping online, do visit them at www.zhai.com.sg. And for local orders of $50 and above, shipping is absolutely free!